This is a sponsored post and it contains affiliate links. For more information please see my disclosure. What if every year you had a Christmas Eve tradition that Santa’s elves surprised your children with new pajamas, but your children had to try to find them in a scavenger hunt? That is exactly the fun Christmas Eve tradition shared in The Great PJ Elf Chase: a Christmas Eve Tradition storybook for kids. 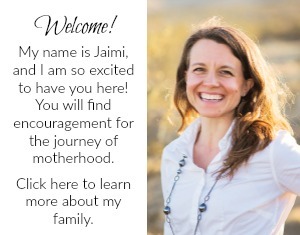 This book is great for older preschool and school age children, but as a mom of two boys, I think it would really appeal to them especially. 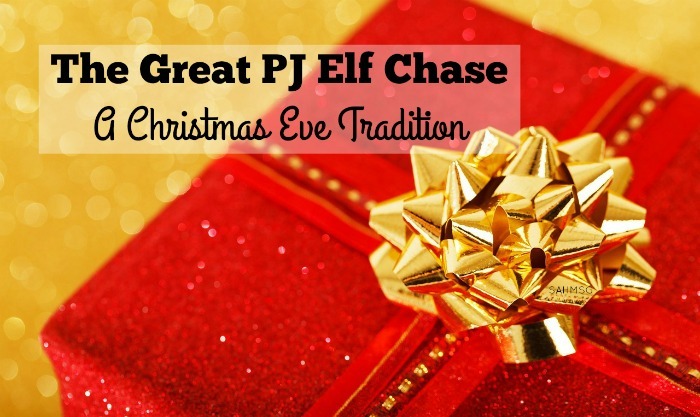 I received a copy of the book The Great PJ Elf Chase and enjoyed exploring the Christmas Eve tradition that Judy actually used to share with her boys as they were growing up. In The Great PJ Elf Chase, Santa’s elves leave the boys a new set of pajamas on Christmas Eve. One Christmas Eve the boys try to creatively trap the elves to see the elves for themselves. This rhyming story about two brothers who make the decision to try to catch the elves who deliver their pajamas may inspire a new Christmas Eve tradition in your home. It would also coordinate well with the Elf on the Shelf holiday tradition that many families share at this time of year. There is something really soothing and cozy about getting new pajamas on Christmas Eve. It makes the kids want to snuggle in a little earlier to await the fun Christmas morning ahead. In our house, we have a traditional family meal whether or not we have family visiting. Then we get dressed up and attend a candlelight service at our church. There is nothing better than singing Silent Night to candlelight! After church, we generally drive around to look at houses lit up with Christmas lights. It is so fun hearing the kids ooh-ing and aah-ing (especially the little ones) as we drive through each neighborhood. When we get home we set out a plate of cookies for Santa along with a glass of milk and carrots for the reindeer. We emphasize Jesus’ birthday as the reason for Christmas, but the lessons of giving that the story of Saint Nicholas teaches fit right in. The story is very lively and I think will best entertain children (especially boys) ages 4 and up. You will get some loud laughs while reading as the two boys in the story find themselves in some pretty silly situations in their pursuit to catch a glimpse of the PJ-delivering elves! A portion of the proceeds of the purchase of this book will go toward providing pajamas for children in need. 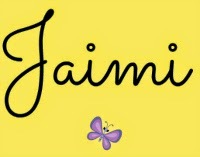 If you’d like to check out more from the authors and more about this story, head over to www.TheGreatPJElfChase.com. 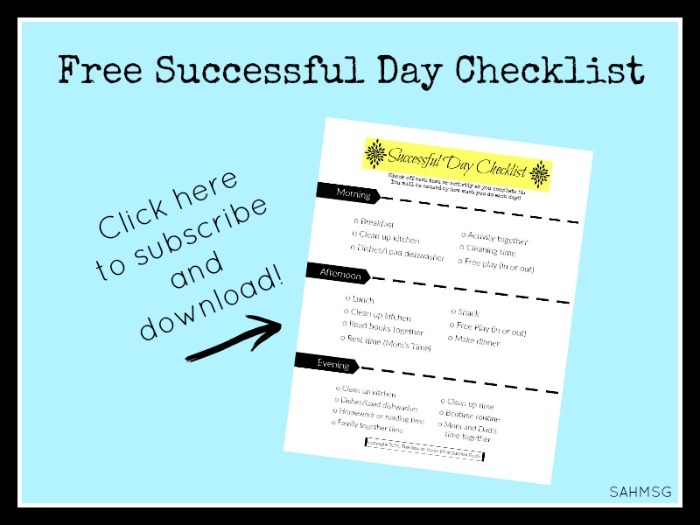 Free coloring and activity pages are available to coordinate with the illustrated children’s book as well. 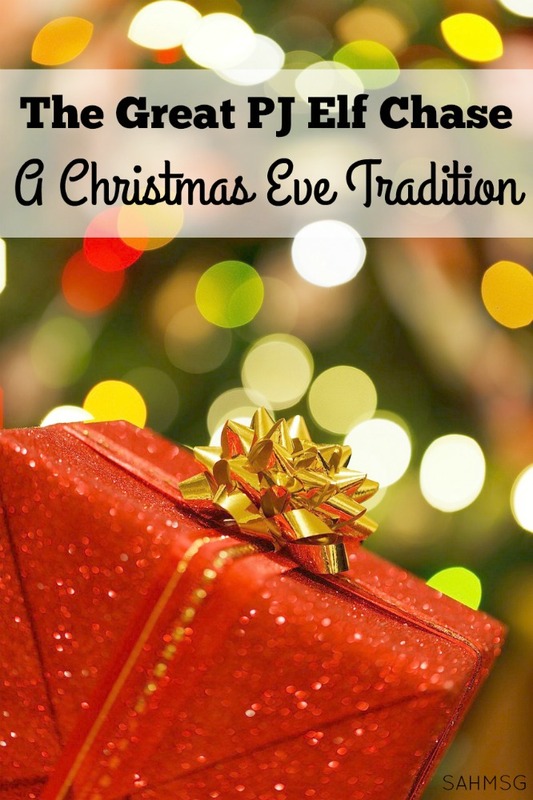 What are your family’s Christmas Eve traditions?